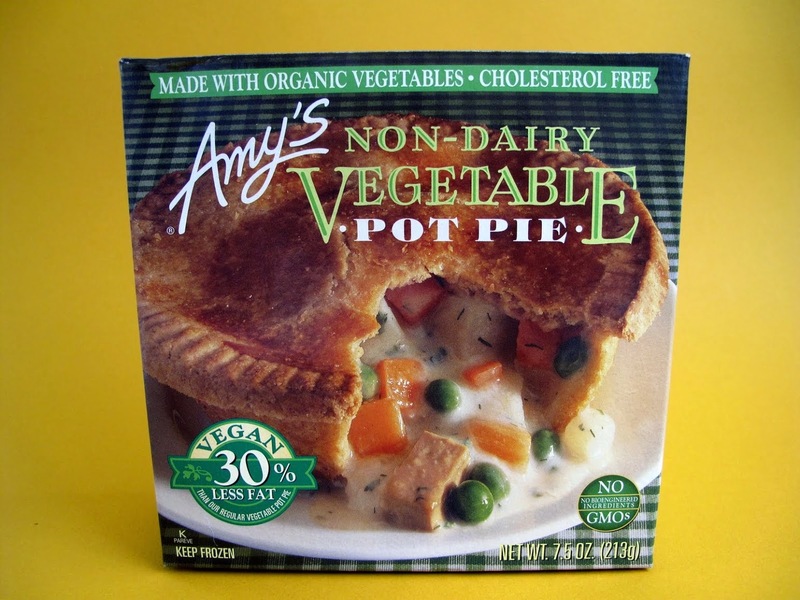 Amy's Non-Dairy Vegetable Pot Pie makes me look forward to cold weather. I don't buy it much during the warmer months so I don't have to run the oven. But when it gets chilly and windy I love running the oven all the time. 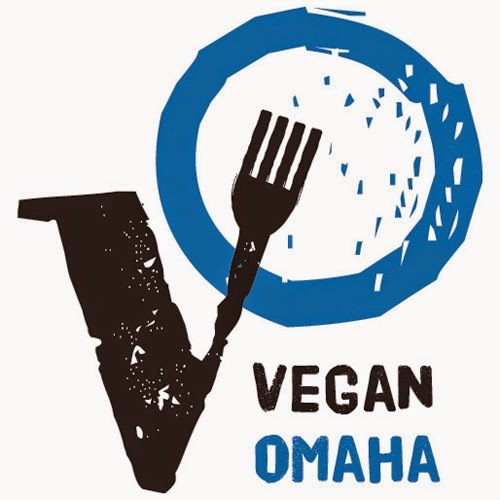 A word of warning...the non Vegan Pot Pie looks very similar the the Vegan so be careful! I've purchased it before and had to pass it off to a family member. I used the "quick cook" instructions by microwaving the pot pie for 3 minutes before placing in the oven. It comes out of the oven with a crisp outside and a creamy inside. 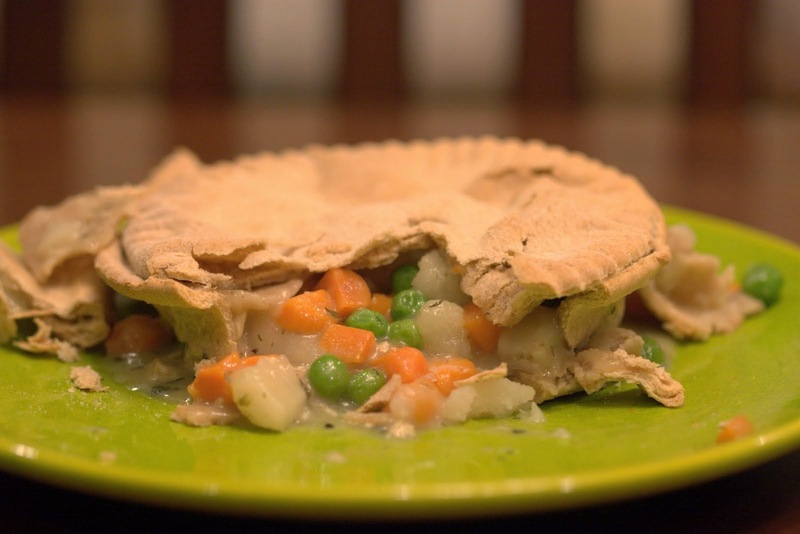 I guess some people think a Vegan pot pie wouldn't be hearty, but it really is! You've got potatoes, tofu, carrots and peas all up in there. My side dish with the pot pie is usually French fries or frozen corn. I'm so sophisticated! Mmmm...looks amazing! I'll definitely need to fight the cold weather with this! Damn that looks delicious! I wish I had an oven! You can't just cook it in the microwave? Caitie, I wouldn't do it but you gotta do what you gotta do. Do you have a toaster oven? That would be better. I love this pot pie! It's so frickin good! Agreed. This is excellent! I usually just cook it in the microwave and it's good. I'll have to try the oven if it will be even more better (sic).